In the past few months, we have covered plenty of awesome educational kits that can teach you a thing or two about programming. Puzzlets can also help. This is a game system that helps you learn the basics of programming as you play the game. 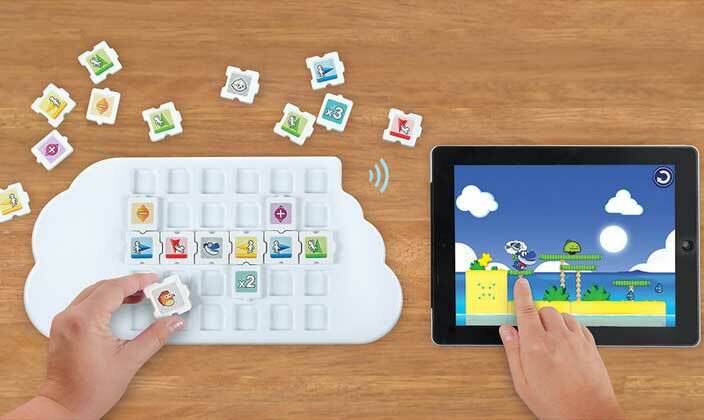 The Play Tray serves as the console while Puzzlets work like your controller. You will just have to place game tiles on the board, with each representing a different move. The tray has a rechargeable battery that lasts up to 10 hours. 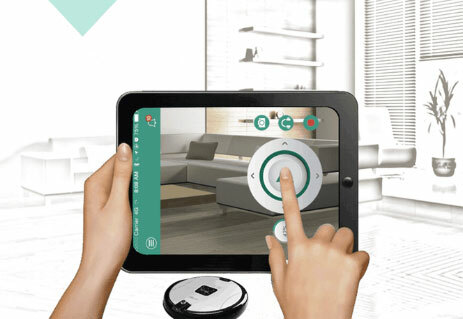 The kit is compatible with iOS and Android devices. The game focuses on planning, logic, and other important skills. More information is available here.